Since 2010, We have offered quality residential dryer vent cleaning services in Toronto. Is Your Dryer Located on The Second Floor? Nothing to worry about, we carry portable residential dryer vent cleaning equipment! Whether your residential dryer vent is flexible or rigid material, we have just got the right solution to get it cleaned. Questions regarding residential dryer vent cleaning? We book the same week dryer vent cleaning appointment. Residential Dryer Vent Cleaning is quite important since fires that are caused because of dirty and clogged vents are the number one cause for residential dryer vent fires in today. Since these dryers are not in sight, most homeowners tend to neglect them the most. 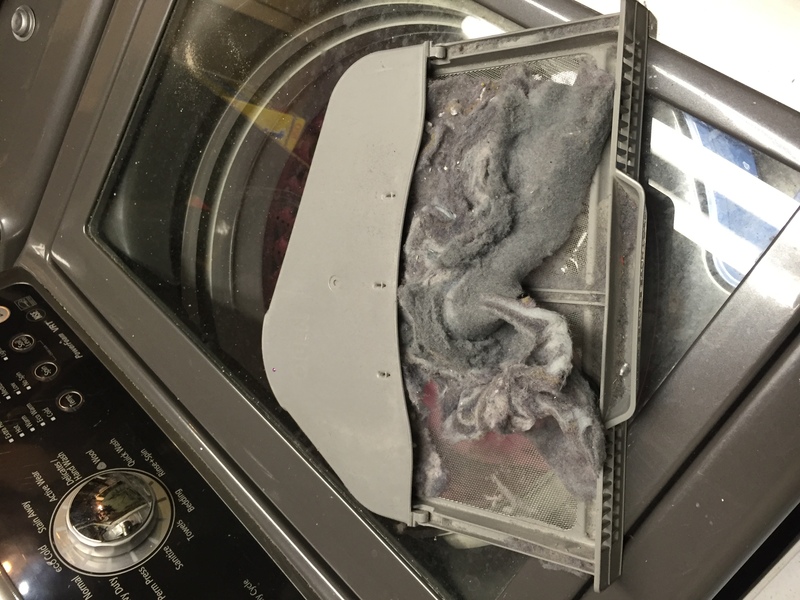 Even a new lint trap in the dryer would only be able to remove 80% lint which means that there would be a substantial amount of lint in the vents within a year. Lint is quite flammable and it can cause fires in home which can spread through the house in no time at all. With excess lint, the vents would be blocked and the air that is forced through the vents would be restricted which would make your dryer overheat and it would reduce its efficiency with time. 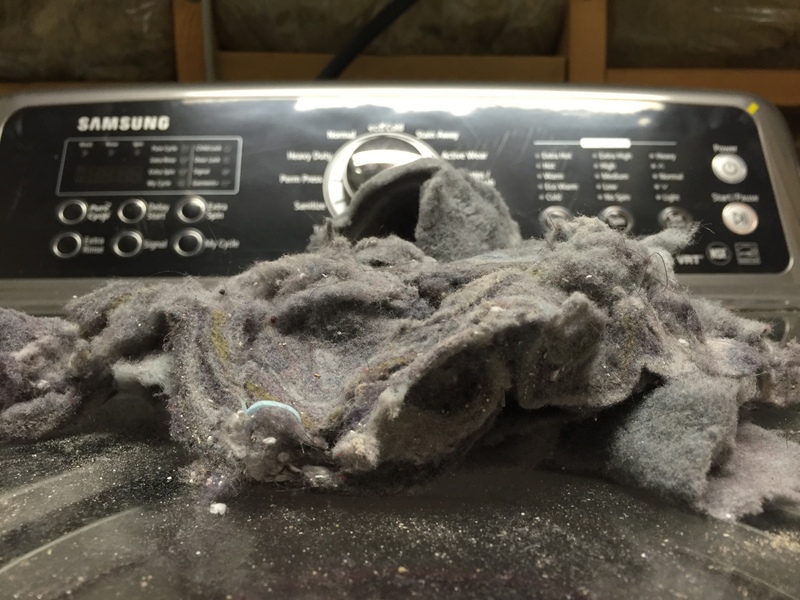 For the residential dryer vent cleaning, ensure that there are no rips in the lint trap. Clean it well each time before you load the clothes. If the lint is wet in the trap, then you should get your vents cleaned professionally. The screen should also be cleaned each week. Check the exterior hood of the vent when the dryer is in operation. If the flaps are moving and if you can feel the airflow then the vents are working fine. If not, then you should get it inspected. Check around the dryer to see if there is any lint on the floor which is a sign that the exhaust system should be cleaned. If the clothes take more than normal to dry, then the dryer would not be working efficiently and would have to be cleaned. Do not dry rags or clothes that have been soaked in flammable liquid. For residential dryer vent cleaning, you should consider setting up a regular appointment with your local cleaning company to come and inspect your vents. You can also clean the vents at home if you have the right equipment and tools for the job like rods and brushes which are attached to high power drill. However, most homeowners do not have any experience with this which is why it is important to seek help of a professional cleaning company. There could be several things that might be wrong with the vents like vents that have too many bends, disconnected or loose vents, the wrong type of vent etc. A good company would have enough knowledge and the right tools to handle any of these situations well. There are various types of repairs which you might need to get done from time to time. Some of the repairs that you might need can include changing or rerunning the vent exhaust ducts, changing or adding vent hood, cleaning the duct exits, or repairing a loose vent. In order to prevent fires at home, it is important to get the dryer vents at home cleaned at least once a year. Dryer vent cleaning should be an important part of your home maintenance. Each year 15,000 homes catch on fire due to a clogged dryer vent. A clogged dryer vent will force the machine to work harder, this will cost you more on your hydro bills. Improve the overall performance of your dryer. How often should I get my dryer vent ducts cleaned? If your dryer vent is longer than 5 ft and you use the machine at least once a week, it is recommended to get the dryer vent cleaned annually. Hoe much will it cost to clean dryer vent? The price will depend on where the machine is located, If the dryer is installed on the second floor it will cost more. Could I only get the dryer vent cleaned and not the machine? 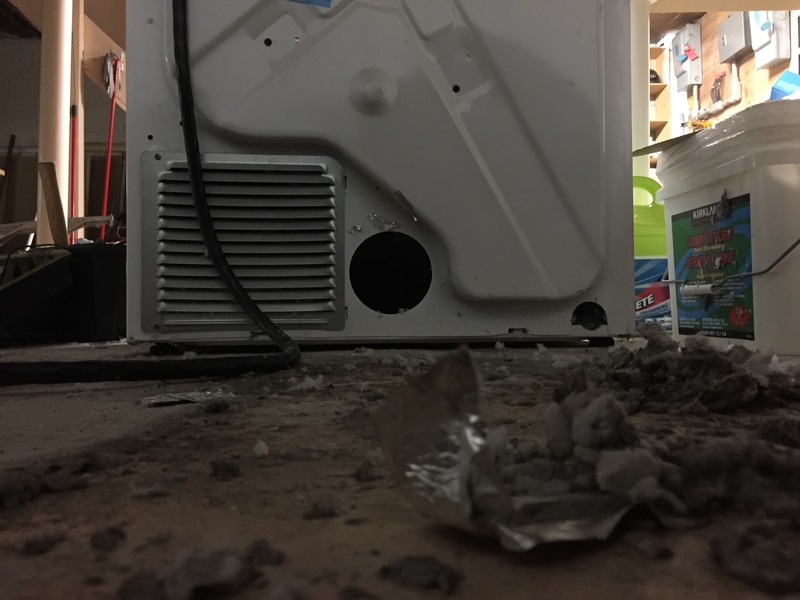 85% of times the fire erupts at the actual machine and not the dryer vent.It is very important to get the dryer machine cleaned as well as the vent. 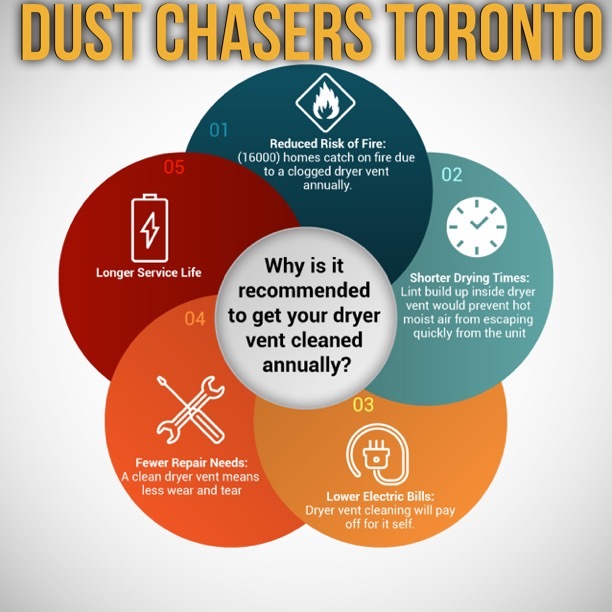 Dust Chasers performs superior residential dryer vent cleaning services in greater Toronto area. Dust Chasers performs superior residential dryer vent cleaning in greater Toronto area.